NIC Asia and Boom remit collaborated for remittance. The remittance amount sent from the foreign land can now be paid in all the branches of NIC Asia. Similarly, the internal remittance can also be paid from all the branches. 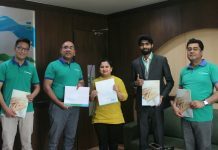 On behalf of both companies Jayendra Rawal, Chief Marketing Officer at NIC Asia and Dhirendra Panta, Managing Director at Boom Remittance signed in the agreement. Recently, NIC Asia has collaborated with Union Life Insurance Company for bank insurance. 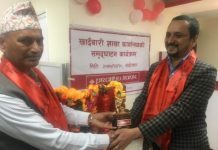 Boom Remittances have more than 4,000 representatives in 75 districts in Nepal. 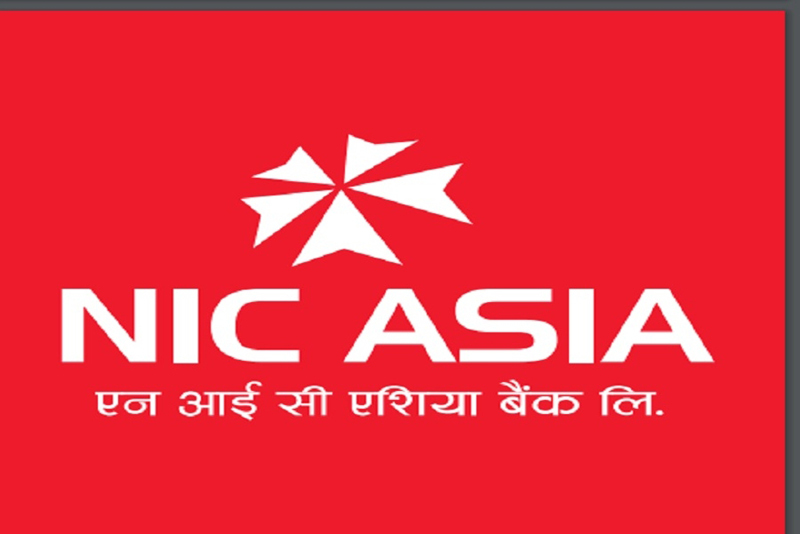 Likewise, at present throughout the country, NIC Asia has got 233 branches, 222 ATM booths, 14 extension counters, and 15 branchless banking service providers. The total deposits of the bank have increased to Rs 151 billion; the total debt is around 121 billion. The number of customers is approximately 11 lakh 75 thousand. Boom Remittance Pvt. Ltd. was formed by individuals having abroad expertise and was established in March 2009. The company has 37 promoter’s groups out of which 12 of them represents from Nepalese Migrants in Australia, Hong Kong, Denmark, Canada, USA, South Korea, Bahrain, UAE, and Qatar. 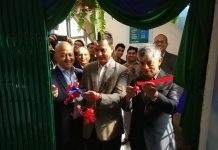 The Chairman, Members of Board of Director and the Managing Director also have the stronghold in global markets which will boost the company’s image in remittance business. The company is through global markets of remittance after having an excellent business background in domestic trade.